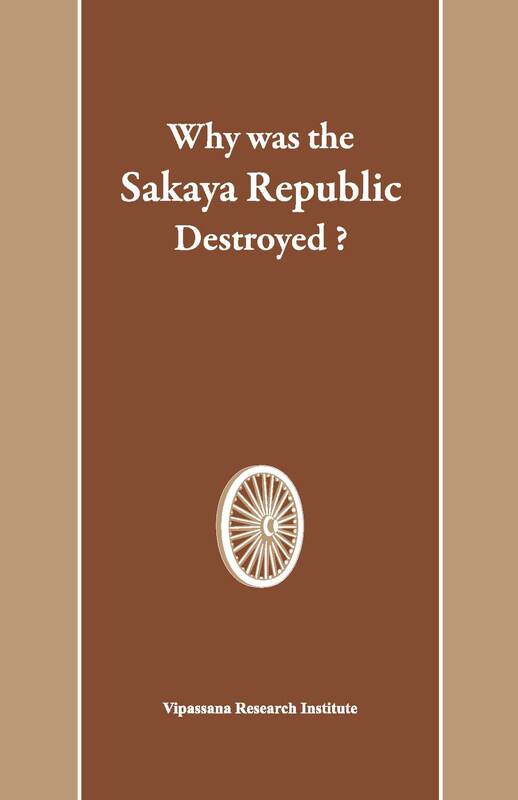 Home » Store » Books » Why was the Sakaya Republic Destroyed? Sakyan (the clan in which the Buddha was borne) and Koliyan republic were situated on the opposite banks of Rohini river. The Sakyans and the Koliyans were both khattiyas of the adicca (Iksavaku) clan of the solar dynasty and were extremely proud of their upper castes. Both the kingdoms were destroyed by the powerful neighbouring kingdom of Kosala. 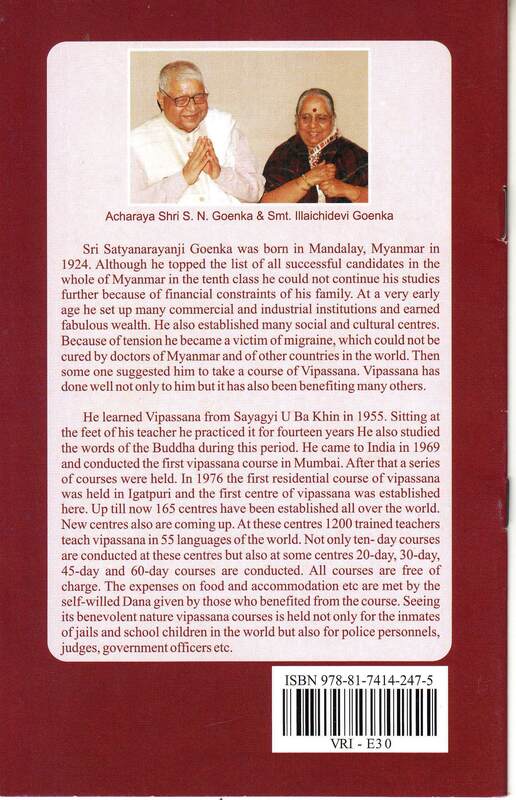 The teachings of the Buddha are widely blamed for the destruction of these kingdoms. This book presents the real facts from authenticated sources and reveals that these kingdoms got destroyed because they did not follow the teachings of the Buddha. It also describes the eternal principles to protect and prosper one’s kingdom which applies even today.